If you need expertise in the plastic film or flexible packaging space, click on any of these images to learn more about Bryan Hauger Consulting and how we can work together to help you succeed. We have experts in plastic film, flexible packaging, sustainable packaging, food packaging, polyethylene film, and much more! Let the plastic film experts at Bryan Hauger Consulting help you in your next project! Our film and packaging team features experts in plastic film design for blown film, resin selection, spin casting, flexible food packaging, and film markets. Please visit our contact page to get our team of plastics consultants started assisting you. Simply put, if you want an expert plastics consultant, the best choice is Bryan Hauger Consulting. Our experience and excellence consistently provides our clients with high quality results. Our clients have put Dr. Hauger "at the top of (their) list of consultants on any polymer related process." We provide plastic film services on everything from eco friendly biodegradable plastic containers to spin casting and blow film services. We're well-connected in the industry, and our skilled team of film experts is up-to-date on all of the latest developments in the world of plastics. So, why wouldn't you choose Bryan Hauger Consulting? Get started today! March 2nd - Toray Plastics announces new automated PP film line that will increase production time and capacity for labels, packaging, and more. 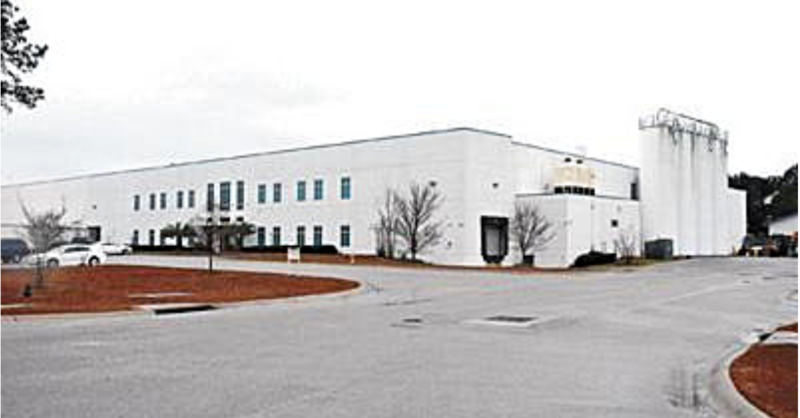 March 1st - QM Group spends over $9 Million on expansion of injection molding plant in Orangeburg, S.C which will open 37 new jobs.